The BEAST is BACK! 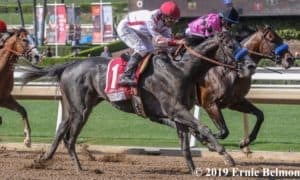 Roy H made his 2019 debut a winning one with a super-easy victory in the Grade 2 Palos Verdes Stakes at Sant Anita. This was a total laugher right from the beginning. 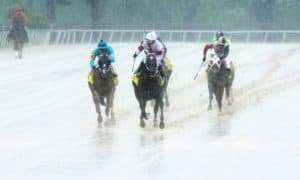 After sitting off the lead up the backside, Roy H ranged up to the lead on the turn, then cruised past the pacesetting Conquest Tsunami with no trouble whatsoever. 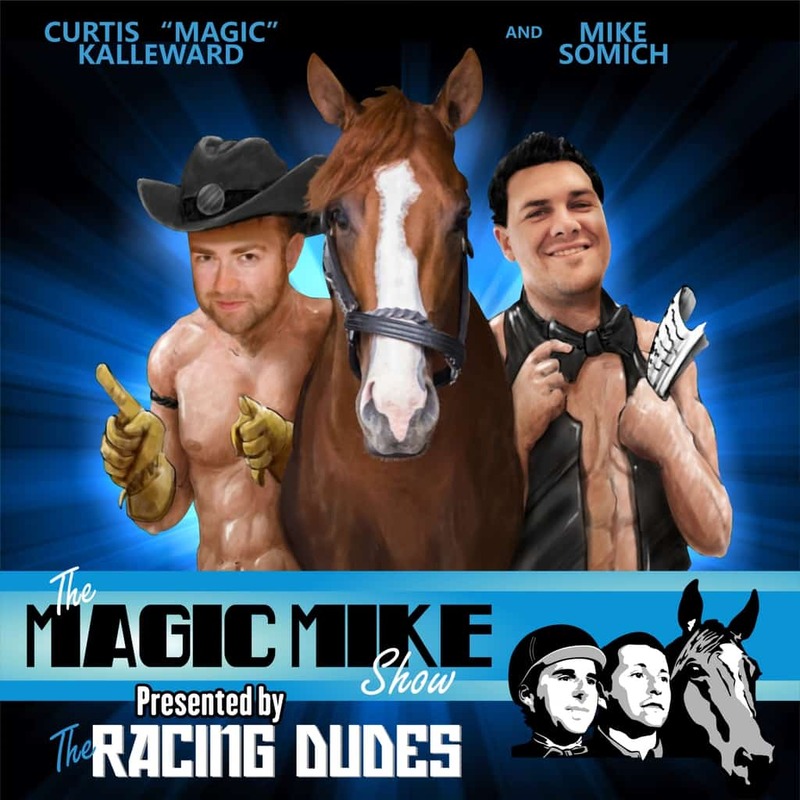 He poured it on in the stretch to win by 4 lengths without being asked to move a muscle. 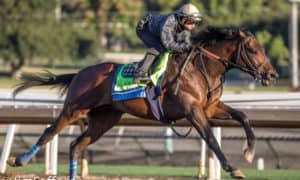 This horse has a serious chance to win the Breeders’ Cup Sprint for the third straight time while also looking like he is ready to roll in the Group 1 Golden Shaheen Stakes in March at Dubai. This is easily the best sprinter in the country. 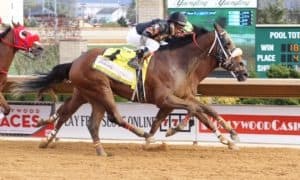 The 2019 Kentucky Derby Trail picked up a serious player Saturday evening in the Grade 3 LeComte Stakes at Fair Grounds. Before the field left the gate, the race was considered to be a wide-open affair; however, War of Will had other things on his mind. 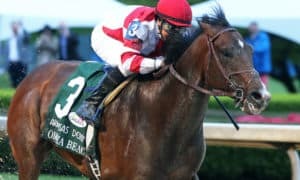 The son of War Front was forced to go wide into both turns because of his outside draw, which was cause for concern, but when the horses turned for home, you could tell that War of Will was absolutely loaded. 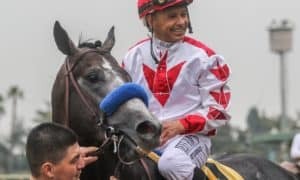 He moved to the lead at the top of the stretch without being asked and jockey Tyler Gaffalione gave the horse a hand ride through the stretch. 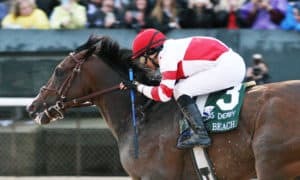 He kicked clear with ease to win by 4 lengths and trainer Mark Casse believes that this could be his best chance ever to win the Kentucky Derby. 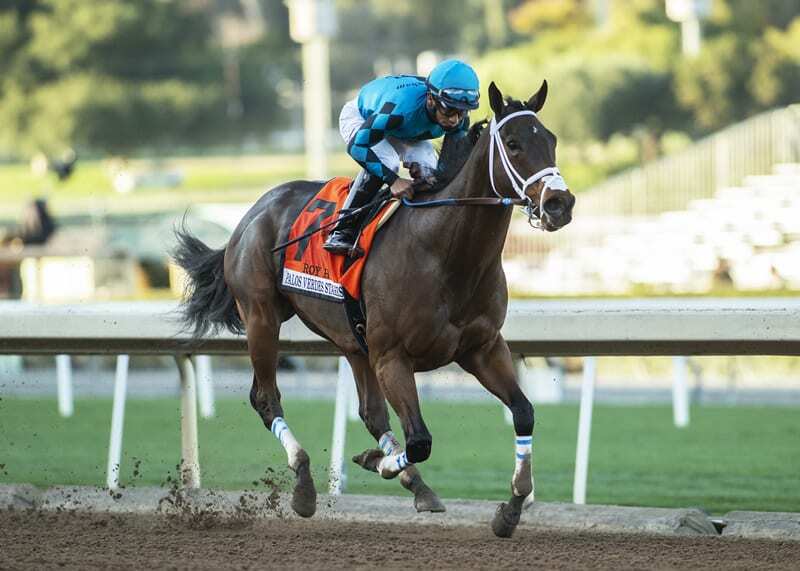 The Kentucky Derby always takes center stage, but the Kentucky Oaks also gained a big player this weekend, thanks to the $150,000 Silverbulletday Stakes at Fair Grounds. 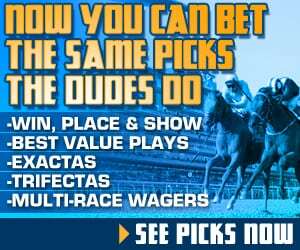 Trainer Jeremiah O’Dwyer may not be a household name yet, but this horse could make him one rather quickly. Needs Supervision stumbled a bit out of the gate before recovering nicely, then sat in third place throughout the run up the backstretch. 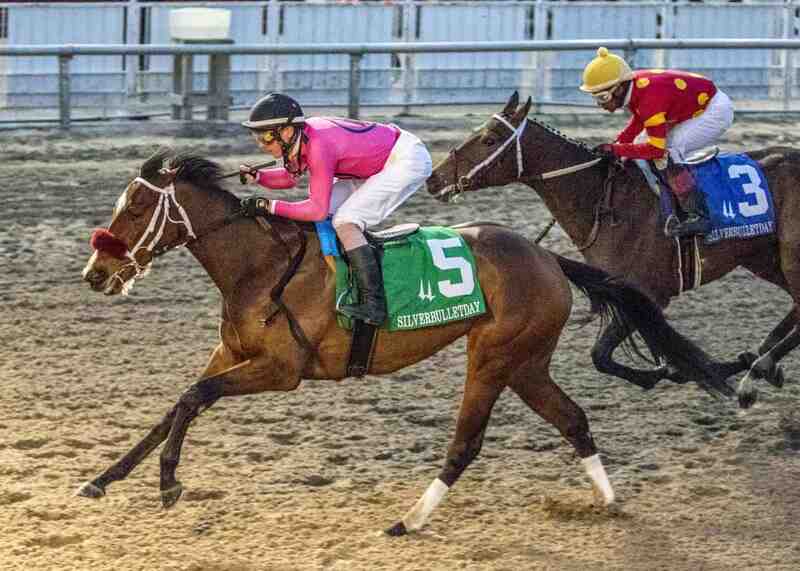 She began to make her move in the far turn, moved past the front-runners in midstretch, then held off a late bid from Eres Tu to win the race by 3/4 of a length. 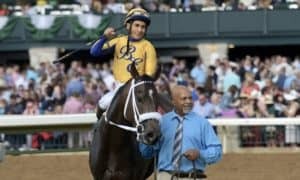 This win should set her up well for the next race on the Kentucky Oaks Trail, which will likely be the Grade 2 Rachel Alexandra Stakes at Fair Grounds on February 16.